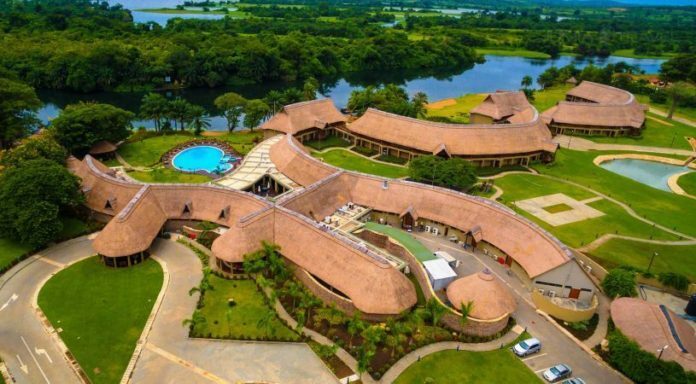 Ghana is a beautiful nation and has some of Africa’s beautiful sites and as such its sometimes called the gateway to West Africa. By far Ghana has some of the world’s most interesting tourist site which you wouldn’t want to miss. Cape Three Points is a small peninsula in the Western Region of Ghana on the Atlantic Ocean. It marks the western end of the Gulf of Guinea. 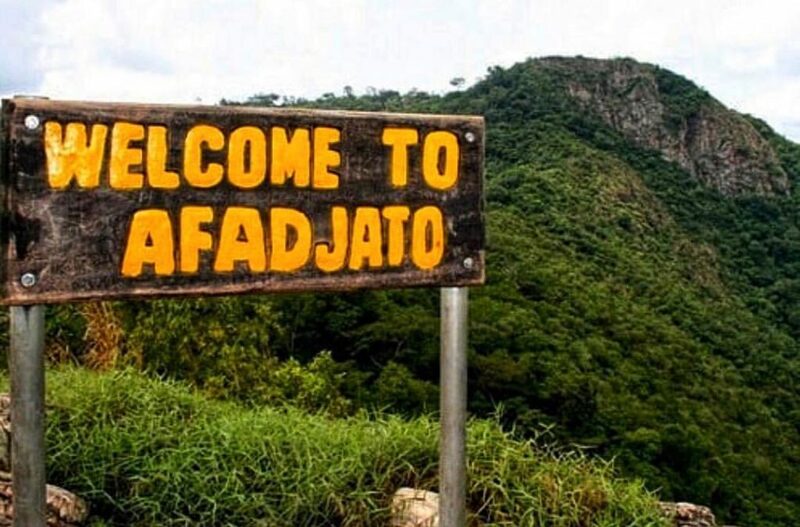 Mountain Afadja is one of the highest mountains in Ghana standing at an elevation of 885 metres. The mountain is located in the Volta Region of Ghana at the border with Togo. 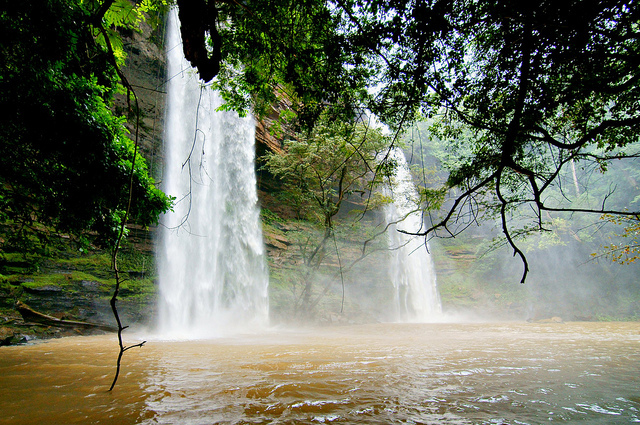 Boti falls is a twin waterfall located in the Eastern Region of Ghana. These twin falls are referred to as female and male. 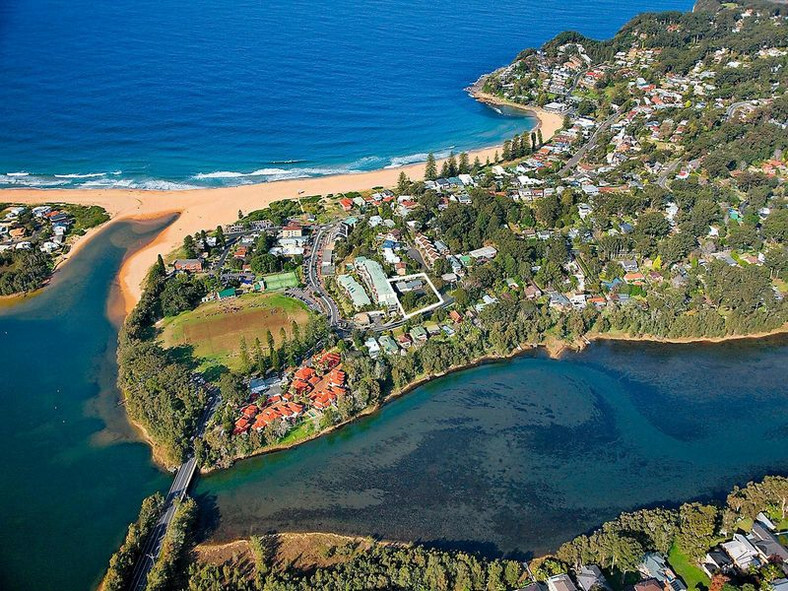 It is one of the most visited tourist sites in the country. Paga Crocodile Pond is a sacred pond in the Upper East Region of Ghana, which is inhabited by West African crocodiles. 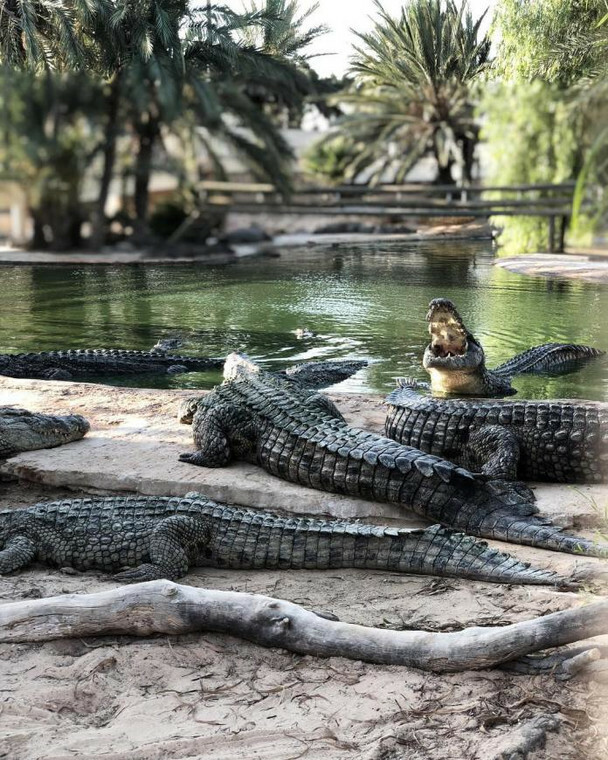 Due to the friendliness of the reptiles, it has become popular among tourists and the pond is now reliant on tourism to ensure the population of crocodiles remain fed and healthy. The village of Nzulezo is located in the Western Region of Ghana. The village of celebrates local architecture and Ghanaian design as it sits on stills on Lake Tadane. 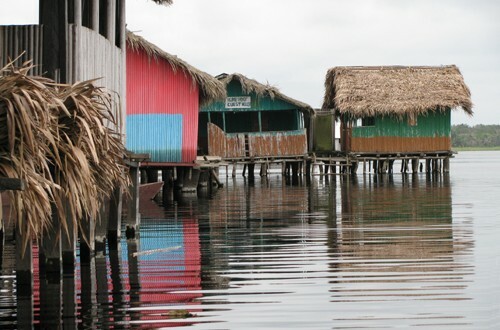 The structures are made up of wood and raffia with a central walkway and houses located on either side.